With the stroke of a pen, New Jersey Gov. Phil Murphy (D) made it legal for terminally ill adults to end their lives with the help of their doctors. Murphy signed the bill into law late last week and it will go into effect August 1. The law will give terminally ill adults who have been given a prognosis of six months or less to live the option of taking a prescription drug cocktail that will end their lives, CNN reported. Before receiving the life-ending medication, a psychiatrist or psychologist will be required to determine if the patient has the mental capacity to make such a grand decision. 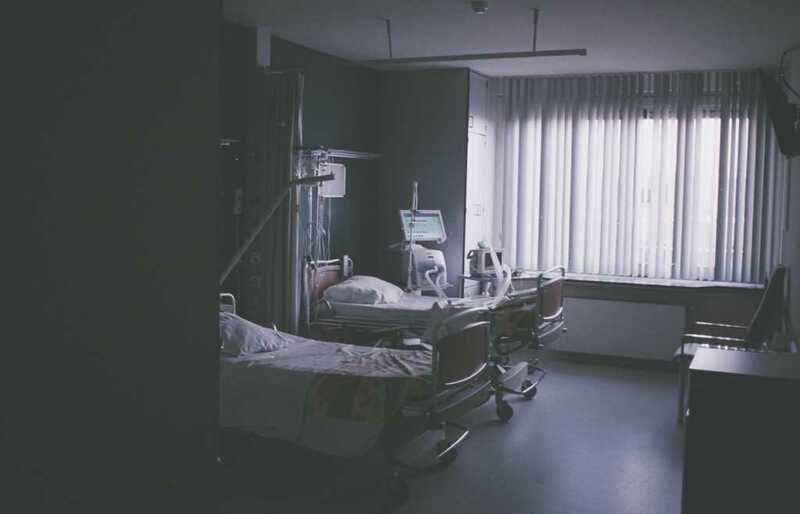 While New Jersey is the ninth jurisdiction to allow physician-assisted suicide, the law barely passed both chambers of the state Congress. Each chamber approved the proposal by a single vote. The other places that have approved physician-assisted suicide are California, Colorado, Oregon, Vermont, Washington, Hawaii, Montana and Washington, D.C.